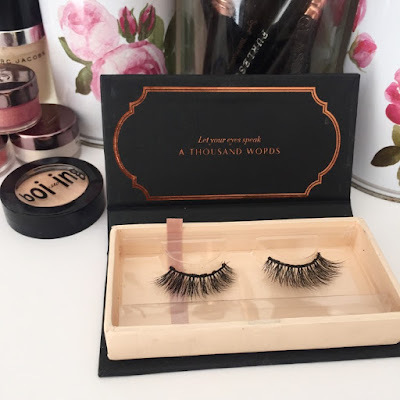 False Lashes For Every Budget - 12 Days Of Blogmas! Hey, friends! Of all the things we beauty-lovers do, gluing little hairs onto our eyelids is probably one of the weirdest. Honestly, I didn't really see the appeal of false lashes until about two years ago, nor did I start wearing them regularly until the beginning of this year. These days I basically cannot wear eye makeup without them, and thus consider myself somewhat knowledgable about which brands are worth your hard-earned cash. Because of this, I decided to put together a little guide for the best false lashes by budget - whether you've got dollars to spend or lashings. Sorry, that was terrible. 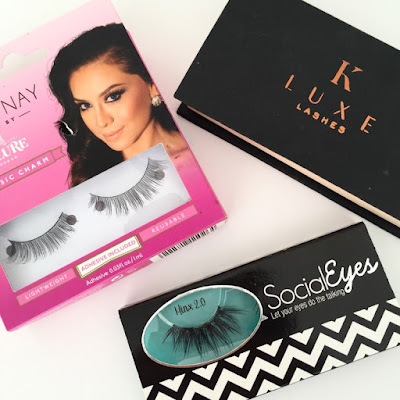 SocialEyes - created and founded by mega babe Karissa Pukas - stock some of the best falsies in the game at some of the most wallet-friendly prices. I, as a proud cheapskate, appreciate this greatly. Each pair is under AUD$8 and of exceptional quality, ranging from the most delicate of styles to those much more daring. If you're new to false lashes this is a great place to start, not only for the price point but also because they stock a range of simple styles sporting a clear band for ease of application, such as Sweet Talker or Playing Coy. 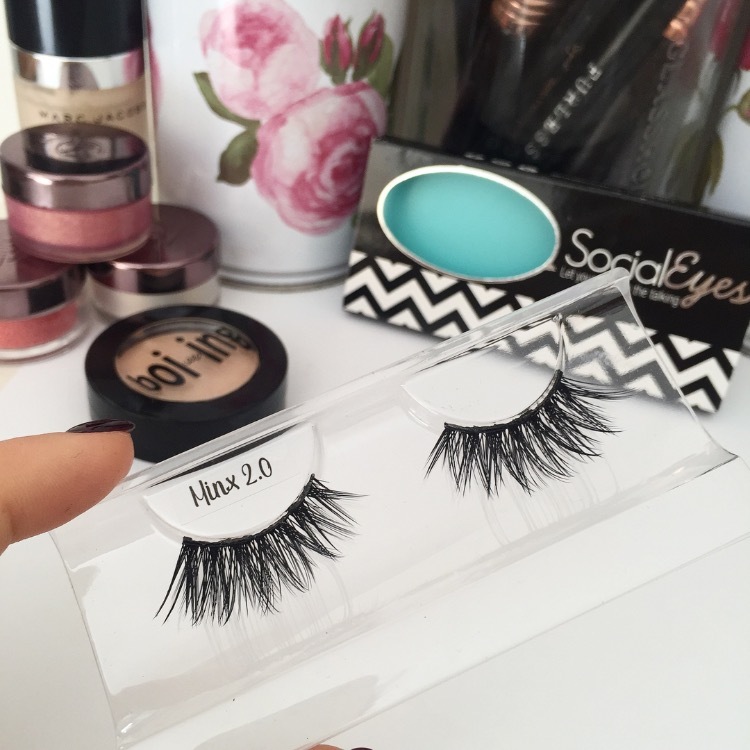 If you are a seasoned professional, however, there are some thicker options such as Minx 2.0 or Ravishing which will really up your lash game. 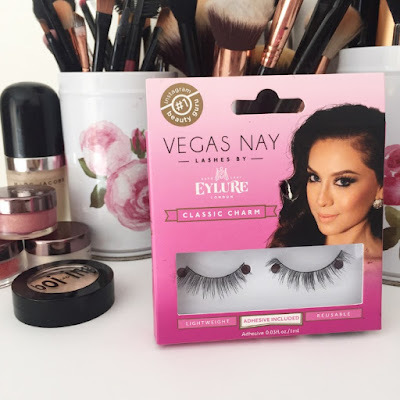 Eylure is an oldie but a goodie who, like SocialEyes, has an extensive range of lash styles that won't break your bank. As an added incentive, they often collab with well-known humans to create custom pieces, such as Fleur De Force and Vegas Nay. I personally adore the Vegas Nay range, though I've also tried their standard range and would absolutely pick them up again! These are available in store - Priceline is often well stocked - which is not a feature that SocialEyes can boast, and are incredibly easy to apply. Plus each set also comes with a teeny baby adhesive which is, like, super handy. There are few lashes which I would fork out over $15 for, but K Luxe Lashes are completely worth it in my humble opinion. They stock cruelty free mink lashes of such a high quality that you're guaranteed to feel like a pretty, pretty princess as soon as these babies grace your eyelids. They have a large array of styles which are as fluffy as they are gorgeous, and their prices range from $30-$38. Before you gawk, however, as these are in fact Mink lashes, they can be used up to 25 times - as opposed to the 5 uses you generally get out of regular lashes. My absolute favourite styles are Maria (pictured and well worn) and Demetria, though if I'm honest I want one of every style because they all took to die for. I hope this is somewhat helpful for all of you lash lovers of the world - let me know if you'd like to see more of these product guides and I will be sure to post them more often!